I would like to know what older Gunpla you all would like to see Bandai remake with modern engineering and techniques. They have already been doing something like this with the High Grade Revive line. What kits would you like to see next in this line? The thing is, I mean existing kits you would like to see updated with new engineering, and Beargguy is fairly recent (though he is based on an older kit, the HGUC Acguy). I honestly dunno. I don't know much of Gunpla. Also, could we get a G-Falcon with that? Never seen it or am really familiar with the models. 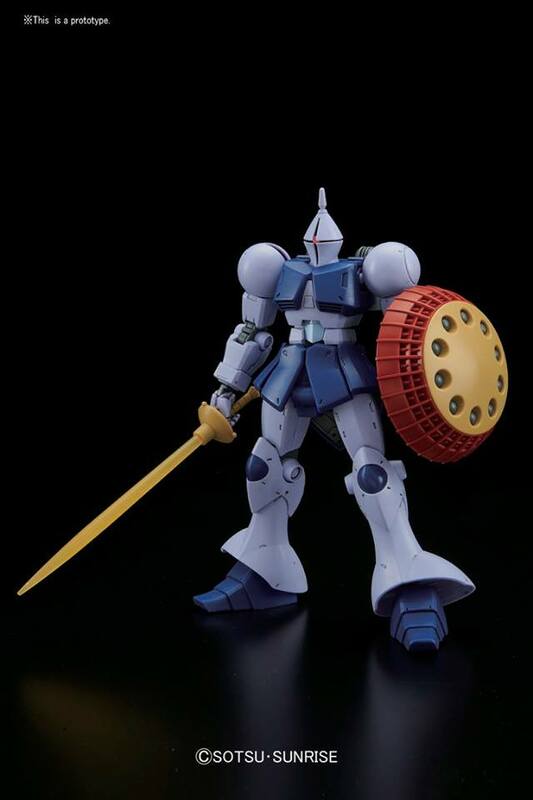 Personally, I think the HGUC kits should be the immediate focus. All of my favorites of the original series such as the GM's, Acguy, Gogg (including Hy-Gogg), and Z'Gok have really outdated model kits with poor engineering based on today's standards. 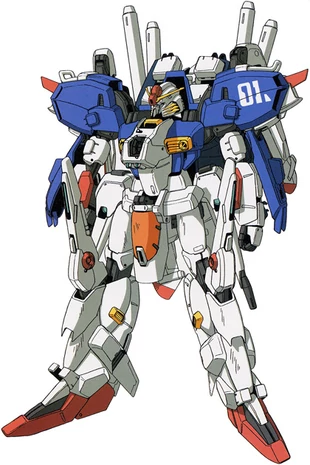 While I am happy my favorite Mobile Suit, the YMS-15 Gyan is getting the Revive treatment, we really need more than one or two a year, since they have a lot of great MS designs that haven't unlocked their true Gunpla potential. All of the G Gundam suits have racially or culturally insensitive or just plain gimmicky designs. Neo America's gundam has boxing gloves and pecs. This sounds interesting. Would you consider the kits outdated? Their articulation and posing is really good, but yes they do need a revamp. Their hands are rubber btw. Oops, lol. Just fixed it. The master grade victory 2 and the star winning. A MG Transient and Try Burning would be lit. Also maybe a remade PG Unit 01? It's not Gunpla but ya know. or at least a rerelase, ■■■■■■. MG Ex-s Gundam... We really need a new Ex-s Gundam.